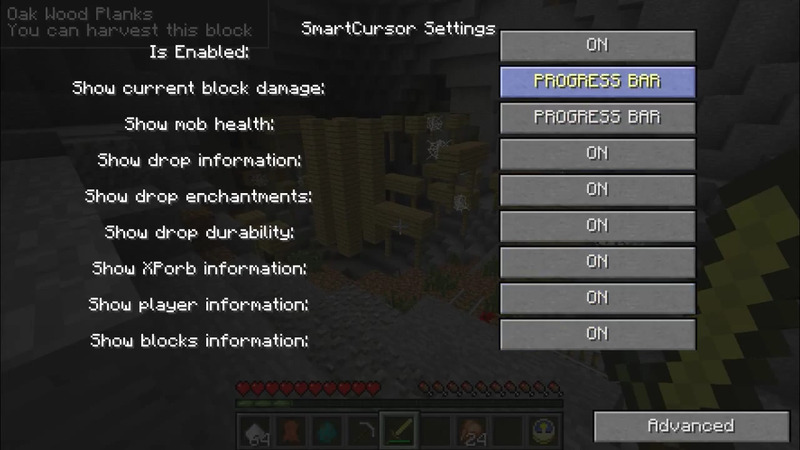 SmartCursor Mod 1.12.2/1.7.10 provides a lot of indicators and tooltips for ingame screen and for cursor. 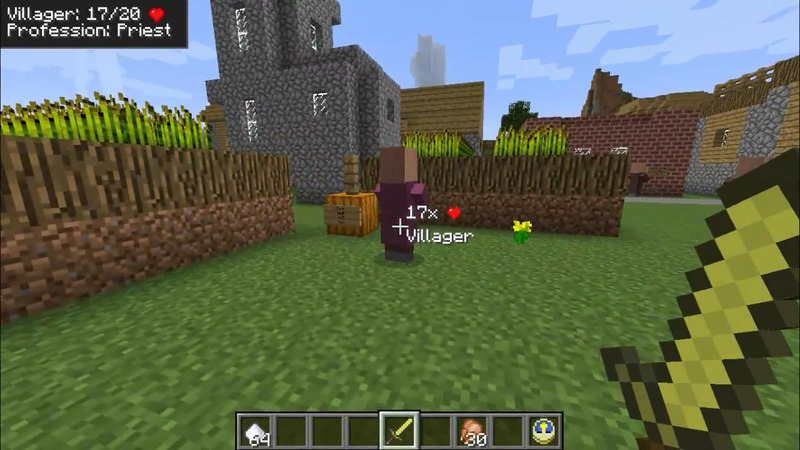 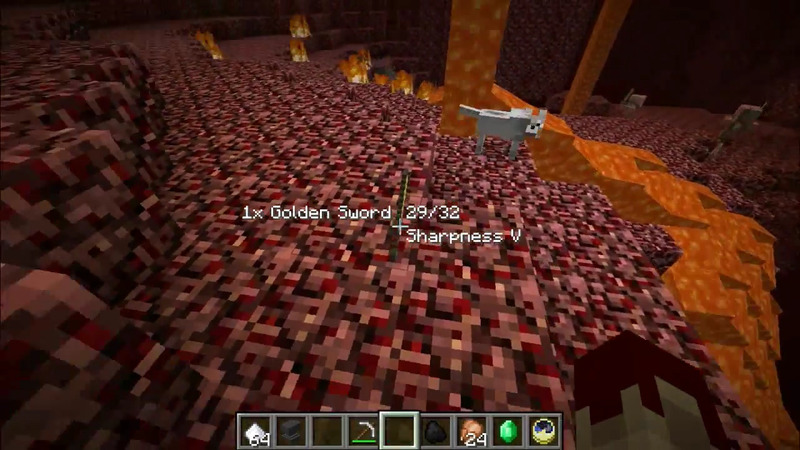 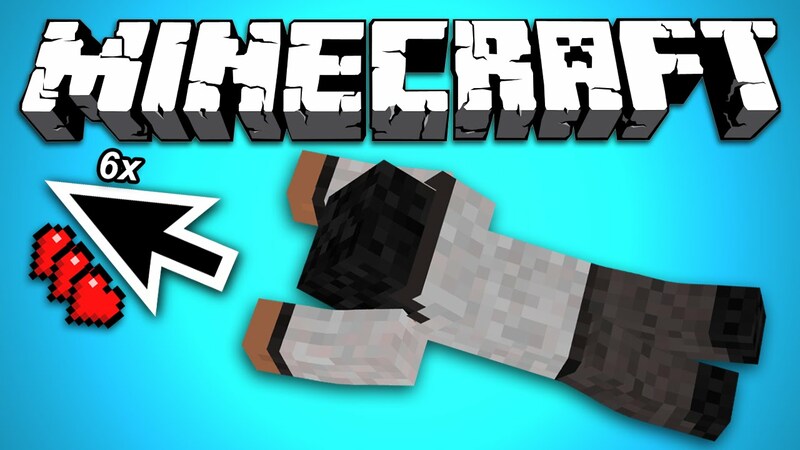 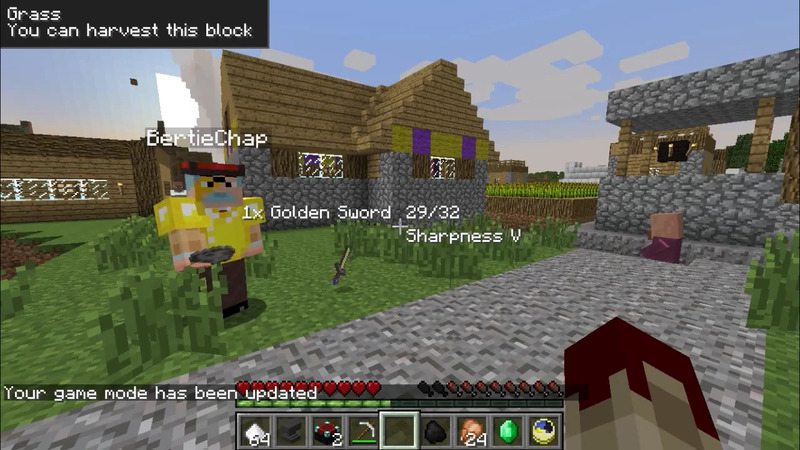 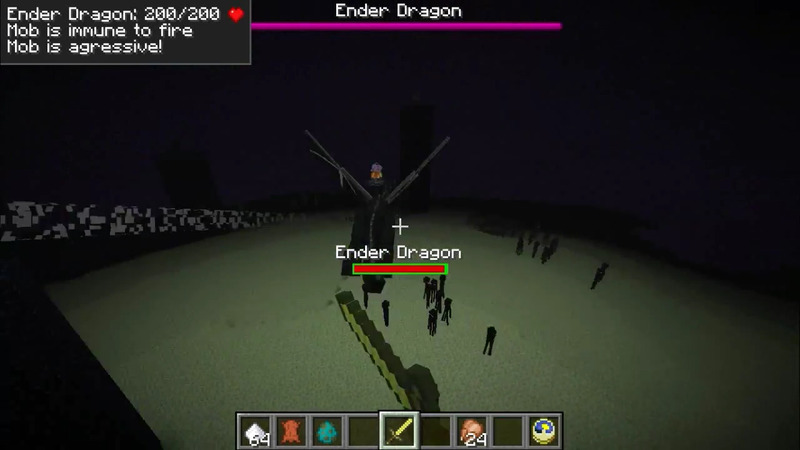 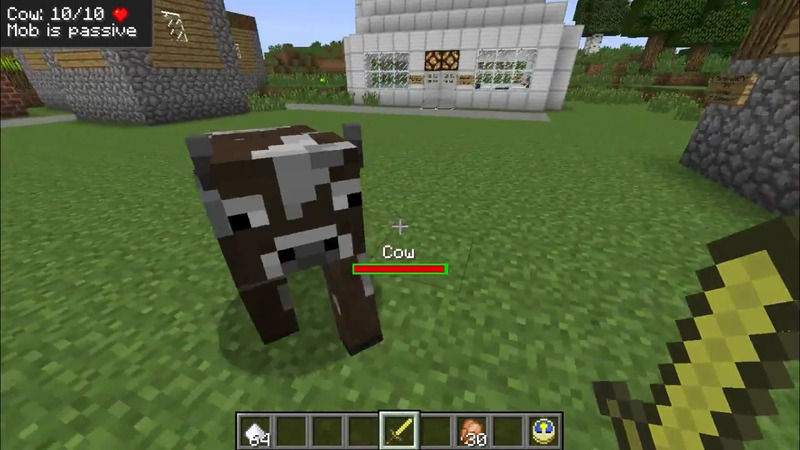 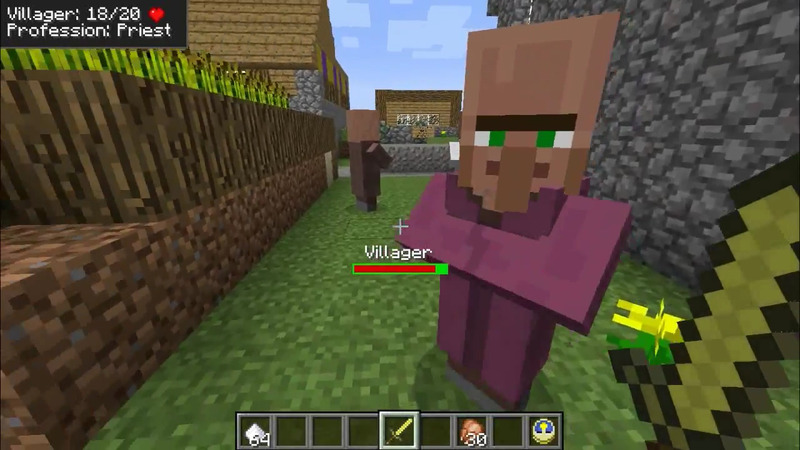 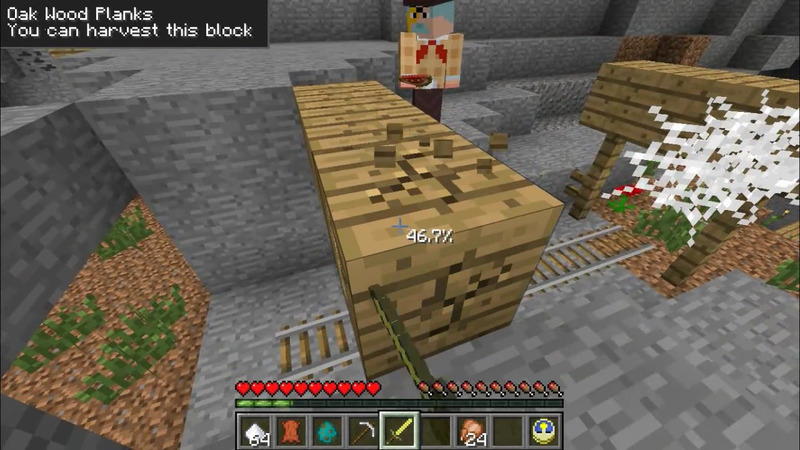 With this mod you can see information about objects looking at: mobs, blocks, players, drops etc. 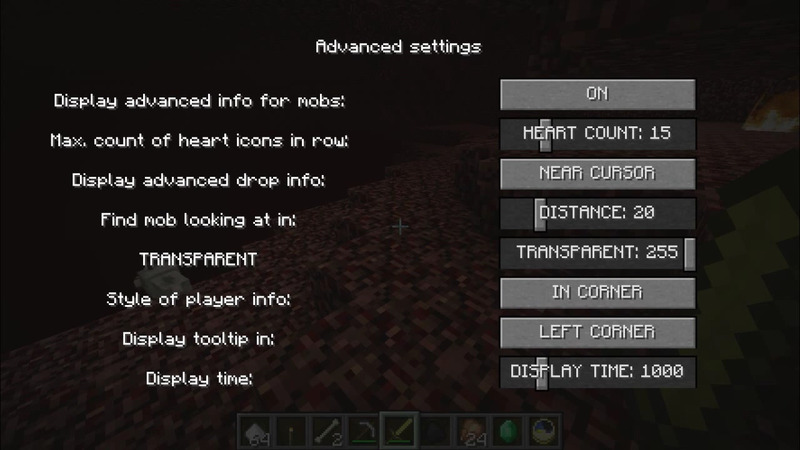 You can configure mod as you want – it’s has special configuration menu that you can activate by F key.